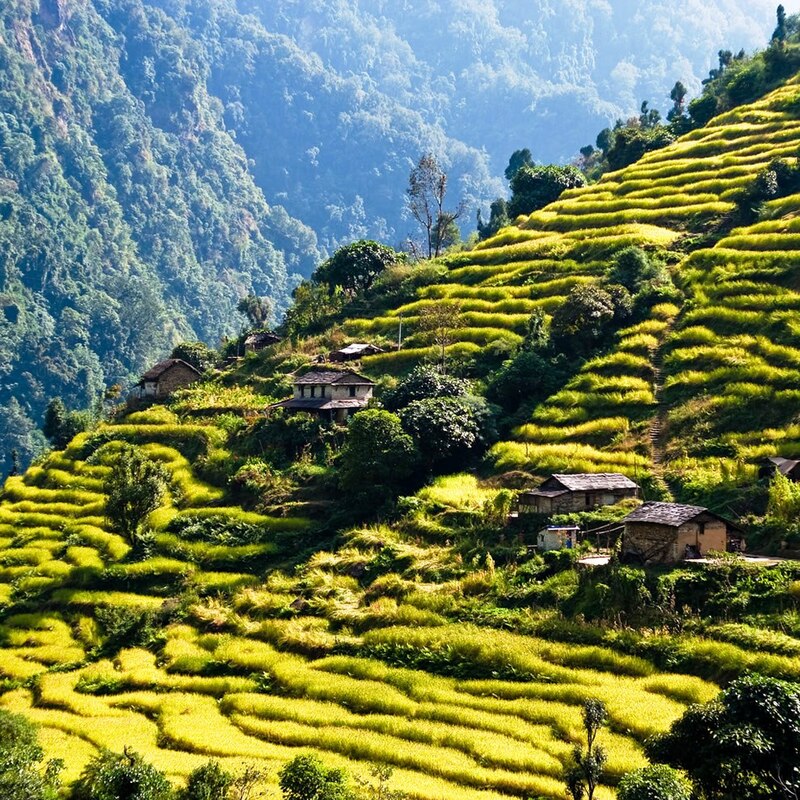 Discover Most Beautiful Terraced Rice Fields. Rice is a staple of half of the world’s population and has been instrumental in our efforts to prevent potential famines, but that’s only part of what makes it such a beautiful plant. The flooded rice paddies that stretch across the Far East and other areas that cultivate rice are stunningly beautiful, lending their landscapes a unique beauty that at once structures and blends in with the natural landscape. 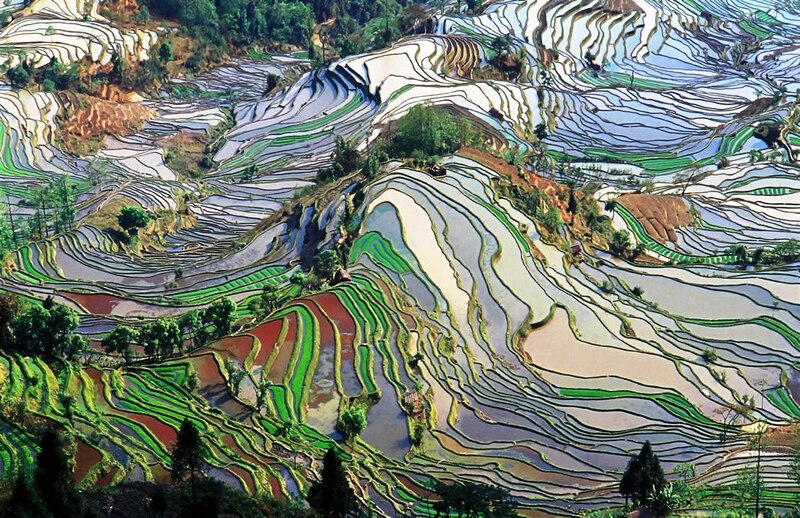 Terraced rice fields helps to decrease erosion and work well for rice crops which need to be grown in a flooded area. 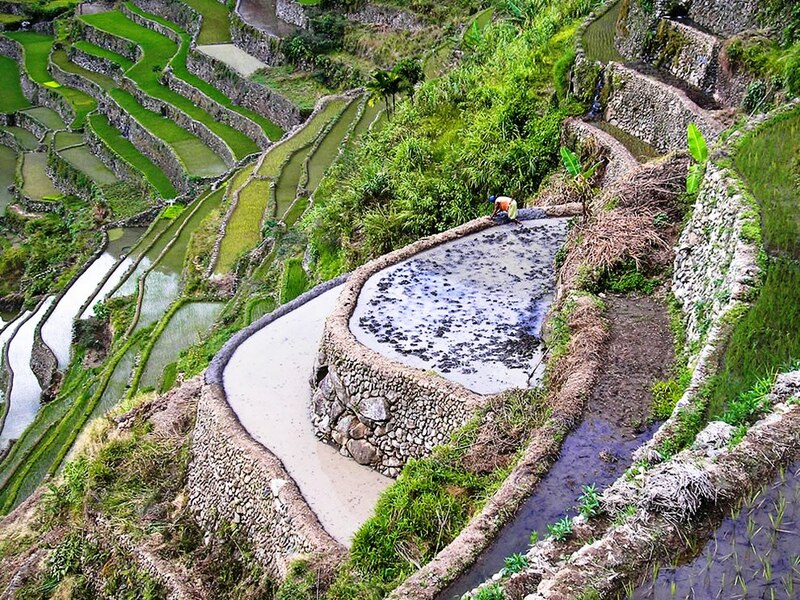 Terraced paddy fields are built into steep hillsides by intense physical labor, sometimes by using a water buffalo to help in the wetlands. 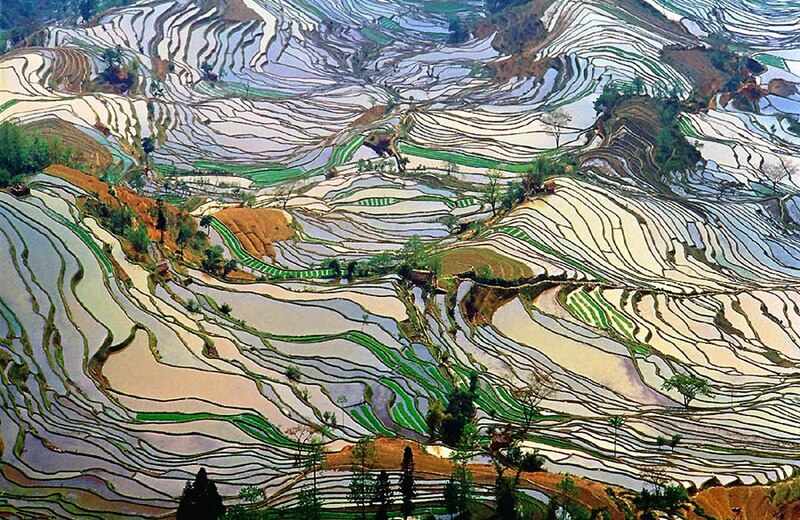 While terraced rice fields are a common sight in third-world countries, it is an uncommon sight for many of us. Rice technically doesn’t have to be flooded, but it does require a lot of water to grow, and flooding it makes it harder for weeds to take root and for vermin to eat the precious grains. Luckily for landscape and travel photographers, these flooded paddies also give them wonderful photo ops! Take a look, add your own if you’ve got them.